Home / Events / Can you find the Attercop? 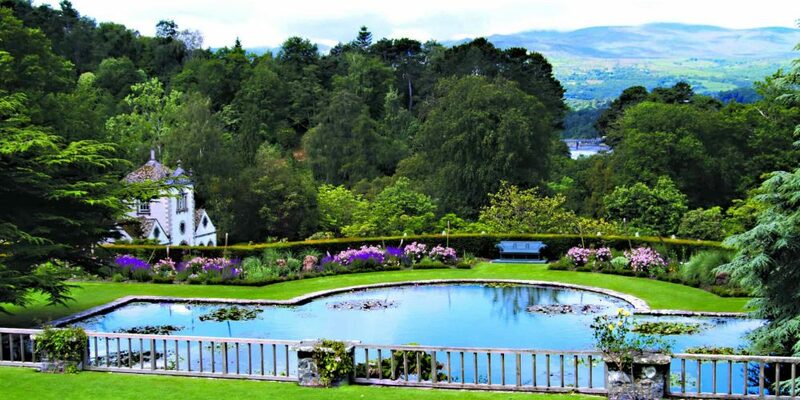 This half term, follow the trail of the Attercop at Bodnant Garden. 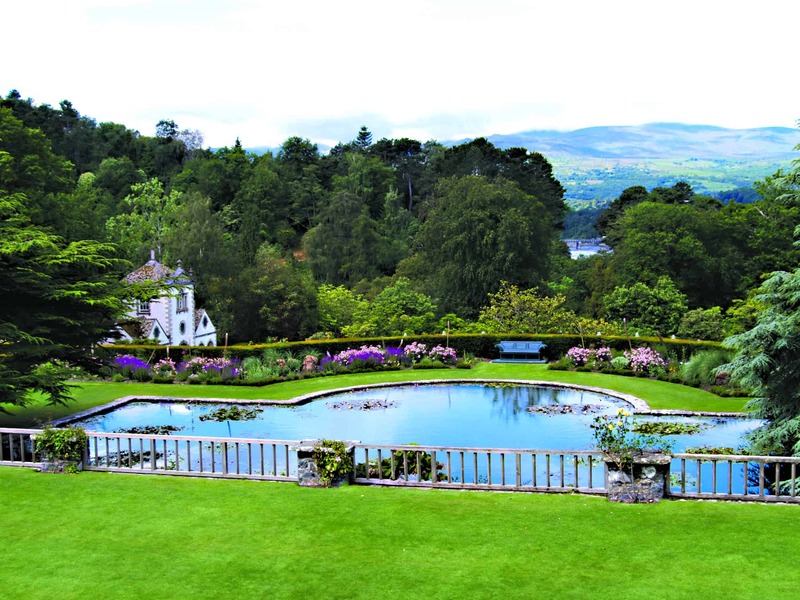 For further information visit https://www.nationaltrust.org.uk/bodnant-garden.